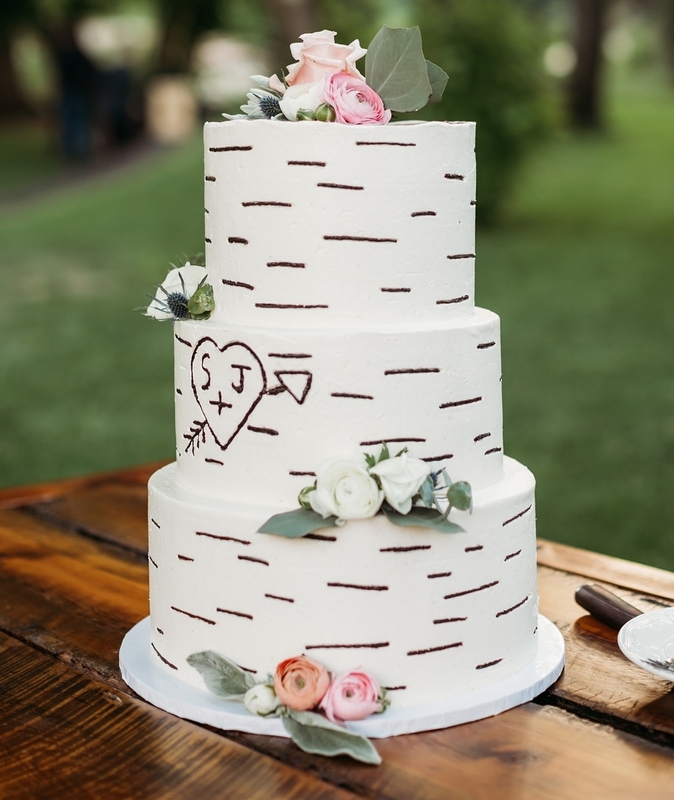 T & Cakes was born out of love, so it's fitting that we take weddings very seriously. 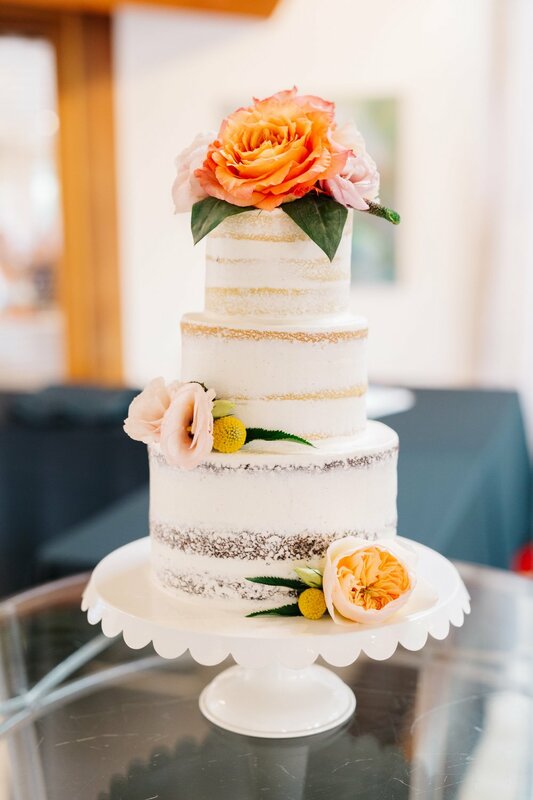 Whether you are looking for a dessert bar, cupcakes, specialty cookies, unique cake pops, or a traditional cake, we have scrumptious options and unique flavors. We work with all budgets, styles, and needs and pride ourselves in making the whole process a piece of cake. 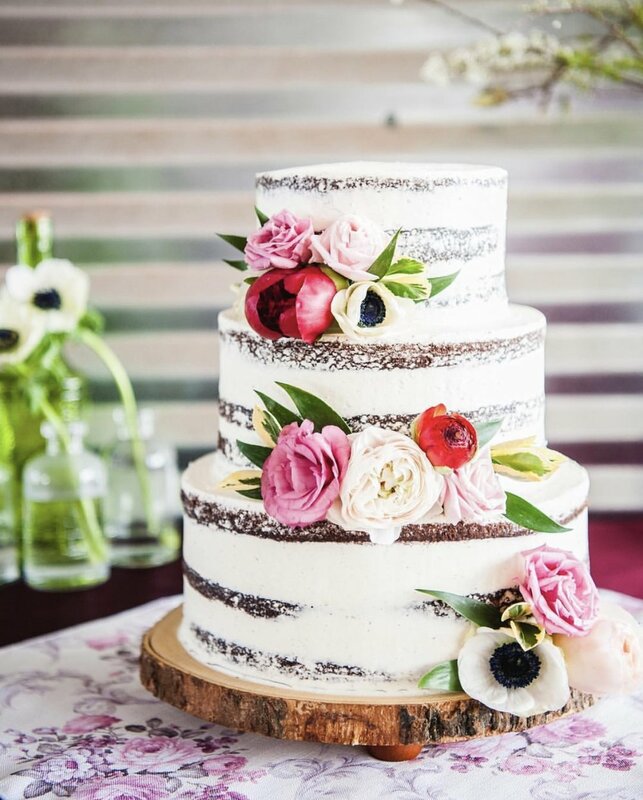 Tastings are a great way to meet our wedding team and talk in detail about what cakes, cupcakes and other desserts you’d like to feature at your wedding. 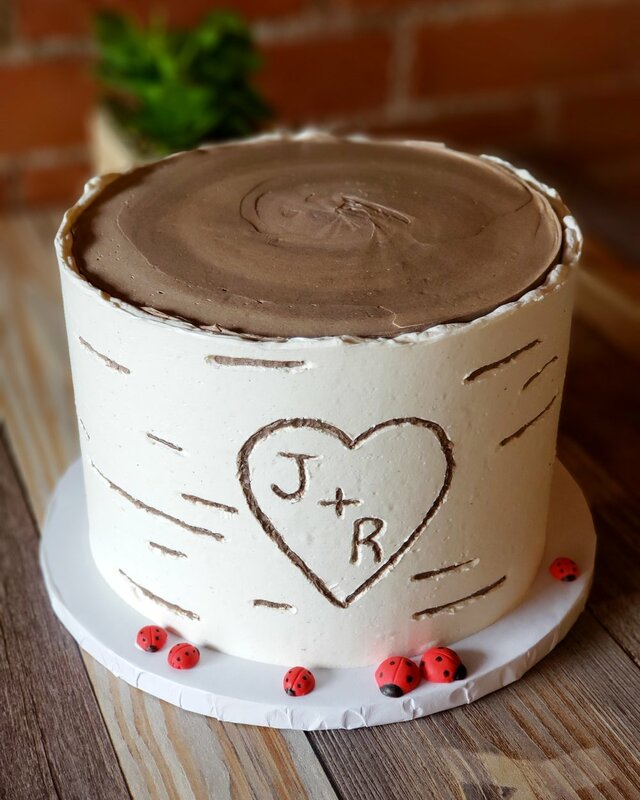 We love to meet with our future brides and grooms to discuss your wedding plans and how we can provide you with the custom cake of your dreams and desserts you and your guests will long remember. Cost is $25.00 and includes an hour-long consultation. 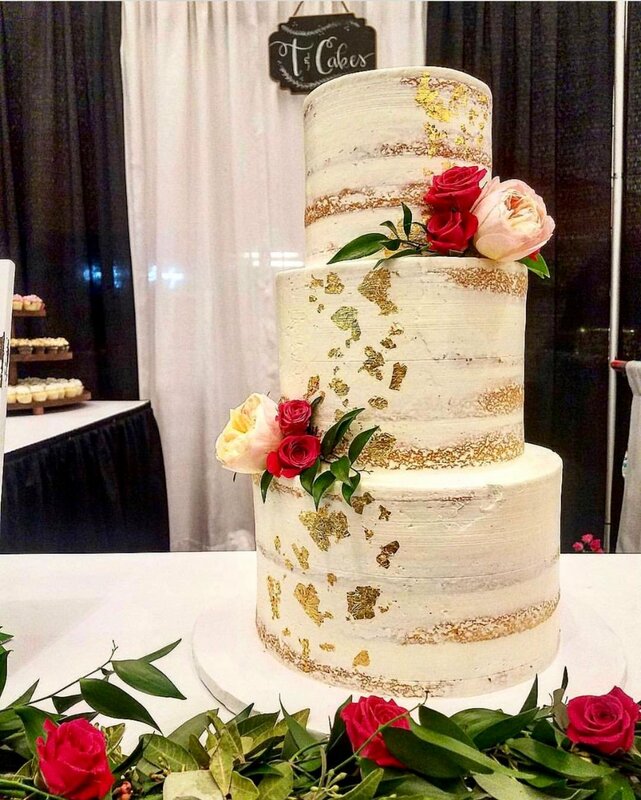 If your wedding is booked through T&Cakes, the cost of the tasting will be complimentary. 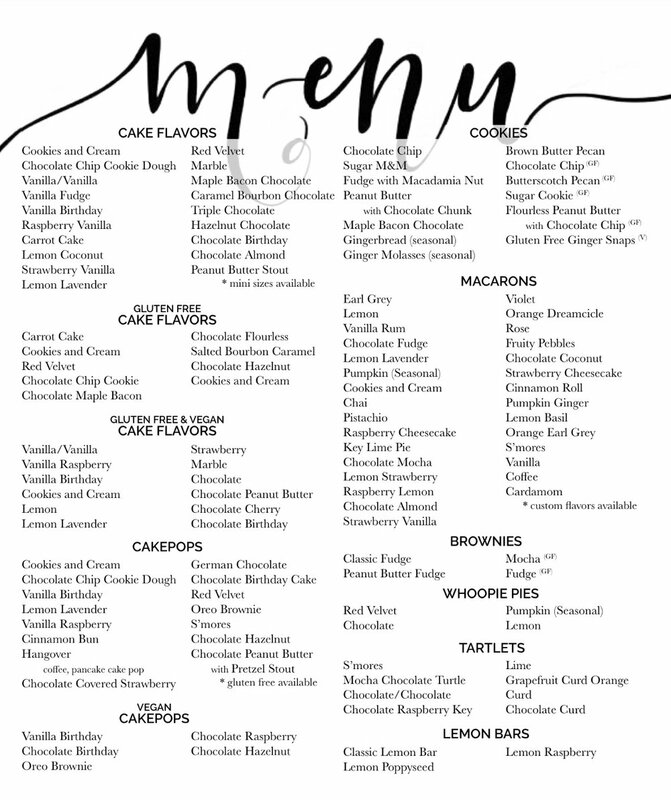 Please use the contact form below to schedule a tasting or for any questions regarding wedding cakes or cupcakes.